This is about the British Admiral of the 18th and early 19th century, Horatio Nelson, best known for leading the British fleet to victory at the Battle of Trafalgar (the origin of the name Tragalgar Square in London, with a huge statue of Nelson) against the fleet of the Spanish and the French. 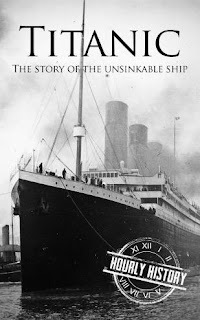 The book starts with his early life, being from an ordinary family in Norfolk with influential relatives; especially his uncle Captain Maurice Suckling because of whom young Horatio was interested in joining the navy; eventually going as a midshipman during his uncle's campaign in Falklands. 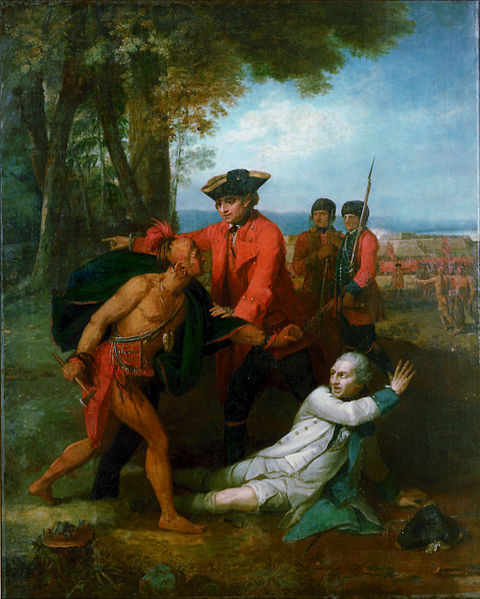 The book then goes on to talk about his various campaigns; such as the one in Nicaragua, France, Italy and Spain (where he loses an eye and an arm) and the successes which made him a national hero back at home. The book also focuses on his personal life, his marriage and eventual affair with Emma Hamilton which received him negative publicity from the British public. 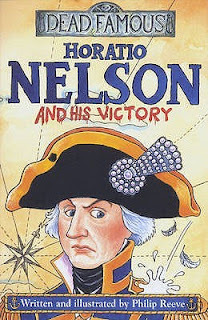 The book then goes on to talk about his rivalry with the French icon Napoleon, and how he ended up foiling various plans of his at Egypt, Italy and finally, at the Battle of Trafalgar, where Nelson was killed in action, only to become a national symbol of the UK in future. This book brought out the various characteristics of Nelson's personality; such as his extreme confidence in himself destined for something great, his absolute lack of modesty about his abilities, his highly conservative views such as opposition to Jacobin clubs and any rebellion against kings, and also, his love affairs. 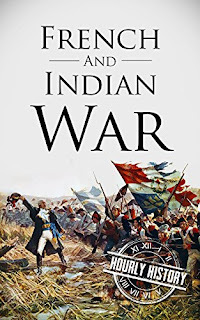 The book could also effectively be seen as a Horrible Histories book on British naval campaigns from 1780 to 1806 covering various wars that Britain was involved in during the period. I felt the illustrations in this book were particularly good, be it the depictions or the diary where Nelson records 'events' - especially where they change the handwriting to a really bad one after the loss of his right hand. 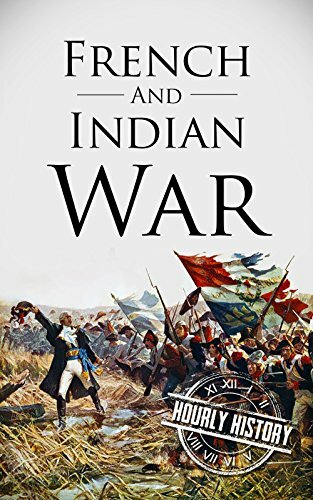 However, I felt that the book could have focused a little more on his journey till he became a captain; which was covered in a single page where it merely mentioned his involvement in Kandyan wars in Ceylon and the Anglo Mysore war in India. On a side note, this is the second time I am reading this book and the last time I read it was seven years ago, when I was quite impressed by Nelson mainly for his determination, courage and confidence in his abilities even after his disability. However, now when I read it, what actually stood out were his extreme conservative views and his utmost regard for the king (upto which I don't have a problem) and his absolute hatred towards revolutionaries and now, apart from the other qualities, what I feel is that Nelson was part of the snobbish aristocracy in Europe who were delaying the much needed societal reform. But with all this said, I really appreciate the book for bringing out all these details and helping me form an opinion on Nelson. On the whole, I really enjoyed reading the book, despite it being the second time and I would award the book a rating of eight on ten. This is a brief summary by Hourly History of the plague that ravaged Europe and several other parts of the world during the 14th century; known for wiping out an estimated 450 million people, much higher than both World Wars combined. 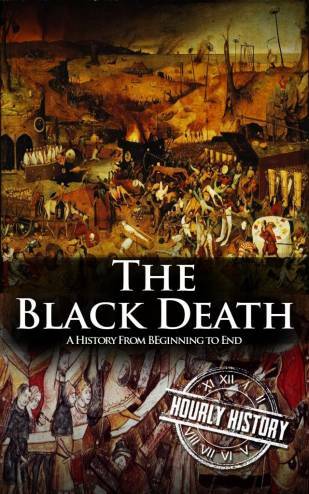 The book starts with the origin of the plague; which happens to be Central Asia, contrary to the popular notion that it was a European problem. The book talked about the fleas originating from modern day Kyrgyzstan moving and how it entered the European continent through Marseille in south west France. The book then went on to talk about the symptoms of the disease and how, nearly every family had a victim to the plague. It also talked about how the society tried to deal with it, mainly through religious means and appointing people known as plague doctors, who attempted to heal the sick; though, the flaw was that appointment required no knowledge on medicine and most of them used to deploy random techniques, including certain brutal means such as flagellation of the sick as they considered that it was happening owing to their sins. It also touched upon the other perceptions of the society back then, such as blaming the plague on the Jews and leading to their widespread persecution (six centuries before Hitler). The book then talked about how this talked about how literature flourished during this period, including Chaucer's Canterbury Tales which touches upon the devastation caused by the plague in some of its stories. 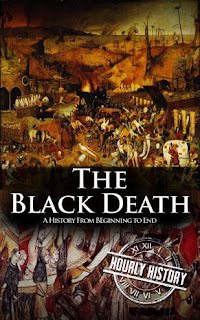 The book ends on how despite the tragedy of the plague, Europe needed the tragedy to come out of the Dark Age which eventually led to the renaissance as society began to realise that religion was not the solution to all their problems. I enjoyed reading the book because I knew very little about the event barring the fact that it was caused by rodents carrying fleas and wiped out nearly 50% of the European population (in fact, didn't even know that it had impact in Africa and Asia). Moreover, the book also brought out several interesting aspects such as the plague doctors and in fact, the fact that the French seer Nostradamus himself was a plague doctor during a much later period in time and in fact, his solutions were scientifically most viable to the problem. I also liked it how the book chose to highlight the positive aspects that emerged out of the tragedy such as the improvement in literature and also the eventual Renaissance, which has brought Europe where she is today. The only worrying fact that the book brought out is perhaps the fact that these diseases still exist to this day, mainly in Africa and despite all innovations in medicine, if contacted with the disease, the probability of survival is very low. I had very low expectations when I started reading the book since, I am not the best when it comes to reading about such extreme tragedy but then, despite the expectations, the book turned out to be highly informative and I really am amazed at how the book managed to squeeze in so much information in a very short book. On the whole, I would award the book an eight on ten. This is a short biography on the well known Latin American revolutionary Ernesto 'Che' Guevara by Hourly History. Most of us would have heard of Guevara, if not for his revolution, definitely because of the merchandises around; such as t-shirts, bags,etc. with his face. At least, that was how I got to know about him first. So, this book starts with how Che Guevara's life as a student of medicine in Buenos Aires and then, the break he took to tour the poorest areas of Latin America which made him very convinced about Communist and left wing ideologies. It then elaborated on how his journey led him to support a revolution in Guatemala against the incumbent dictator Arbenz and the eventual victory of the revolutionaries. The book then talks about the meeting between Raul Castro (Fidel's brother and current head of state of Cuba) and Guevara which led to the meeting with Fidel and beginning of the revolution against the Batista government in Cuba and suppression of the American aided Bay of Pigs Invasion the success of which led to the consolidation of power by Castro and Guevara. The book then talks about his skills as a diplomat in Cuba - striking alliances with Soviet Union, later on with China and also touches upon his travels around Africa and Asia. Eventually, the book focuses on his fallout with Fidel Castro, leading to his exile in Bolivia and eventual downfall. 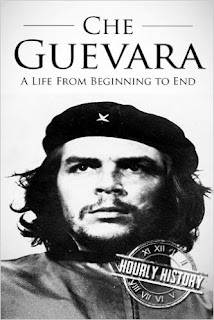 The book covered nearly every aspect of Guevara, the origins of how he became a revolutionary, his personal life, his skills as a diplomat and final days as a guerilla warrior in Bolivia. The book was also concise and delivered on the promise of giving his biography in an hour. However, with that said, this has the usual fallout of an Hourly History biography; wherein they try to completely glorify the person involved that the negative aspects of the person whom they have chosen are never brought out. In fact, the book hardly talks about his gruesome killings (despite being a doctor himself), suppression of dissent in Cuba (despite claiming to be a liberal himself), his opposition to foreign presence in Cuba, despite his pursuit of Chinese and Soviet investment in Cuba and ironically, Guevara not being native to Cuba himself, his endorsement of dictators despite his opposition to imperialist suppression. None of these contradictions in Guevara were brought out. However, the book did bring out saying that while people would debate Guevara's legacy; nobody can deny his passion to fight for his convictions; nonetheless, passion is not an excuse for all the things that Guevara did. However, this book is still a good read for those who wish to know why he has become such a cult figure all over the world as this does tell largely about all the positive aspects of the revolutionary. On the whole, I would award the book a five on ten.